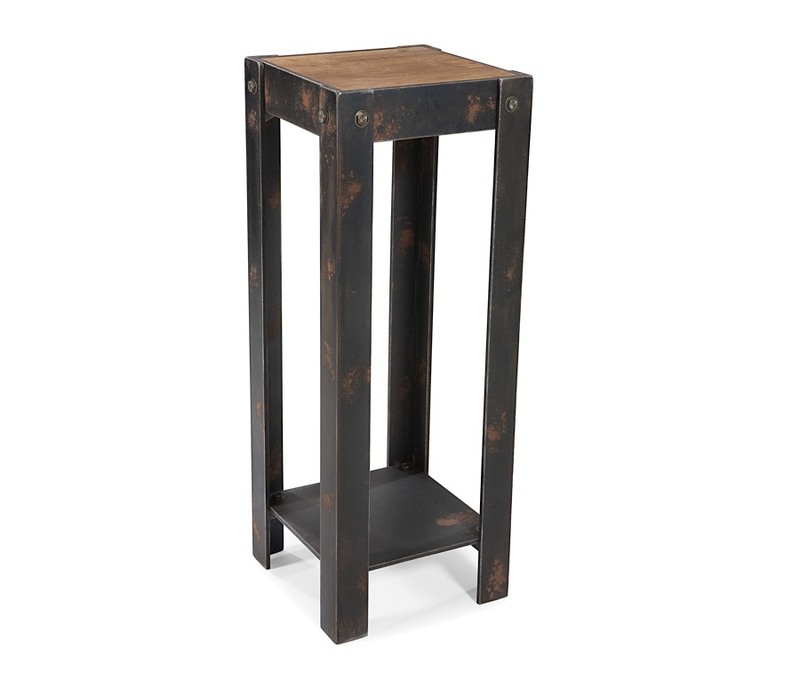 The Bolt Plant Stand is the epitome of organic and industrial design. 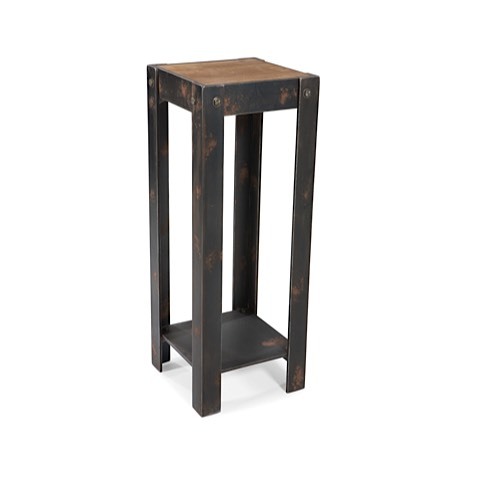 This rugged and handsome piece can be used as either a pedestal, end table or plant stand. 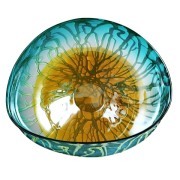 Crafted from solid fir wood, this versatile piece coordinates with transitional, modern, or rustic motifs. Coordinates with other items in the Bold Collection.